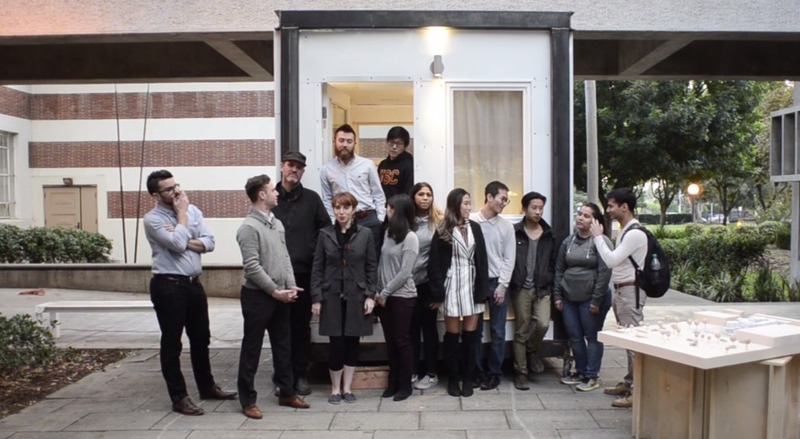 Previously covered by Archinect, MADWORKSHOP Homeless Studio is a USC course exploring the architect’s role in helping to solve Los Angeles’ rapidly accelerating homelessness crisis. “Getting someone off the street and into permanent housing doesn’t happen right away. We are looking at lead time of 2-5 years per project. How do we help people today?”– asks Sofia Borges in the freshly released video.